Lord I’m sure late with this one! Sorry ’bout that! 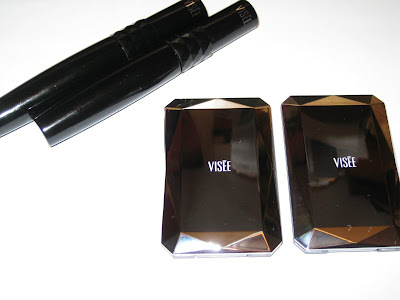 The Visee Spring Collection 2008 Review! 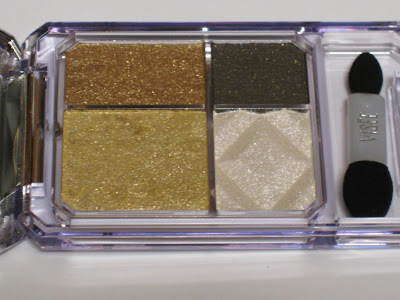 I know many readers were highly interested in hearing about the new Spring palettes considering that the previous release of the the Jewel Crush Eyes were such a smashing success and hit! Don’t get me wrong these are beautiful, beautiful editions to the Jewel Crush Eyes line up but why they did them in such similar shades as previous releases is really beyond my feeble little mind. The fact of the matter is that E6 and E7 are practically identical to E2 and E4. It really boggles my mind! The colors are so similar it borders on absurd to bother wasting your money on either! The good news is I wasted my money so you don’t have too. Seriously, you do not need E6 and E7. With that being said allow me to explain the very minor differences between the four palettes. E7 is noticeably comparable to E4. 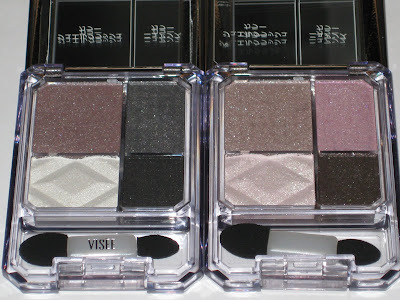 The only difference between the two palettes is the fact that E7 contains a few deeper shades while E4 contains light shades. The main color appears identical to my eye, while the contrast shade is different. E4’s contrast shade is a lilac purple where E7’s shade is a deep gray. The base colors are different completely with E4 sporting a soft lilac and E7 a sparkling white. Finally the liners are a tad different as well with E4 having a purple based brown color and E7 having a smoky purple/black combo. Honestly, once they are on you’re not going to tell much difference between the looks you can create using these! Moving on to E6 again we have a similar problem with color combinations. E6 is a dead on match for E2. This time the liners are identical colors! 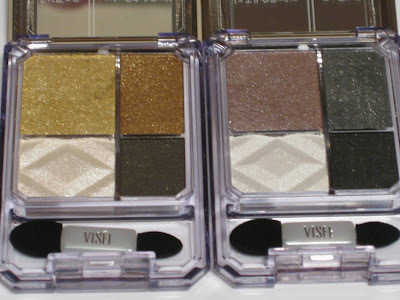 The main base shadow is gold in E6 and a softer beige gold in E2. 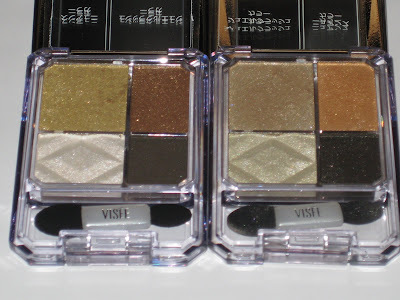 The contrasting shadows are different in E6 is a gold based brown and E2 is more of a copper color with gold. 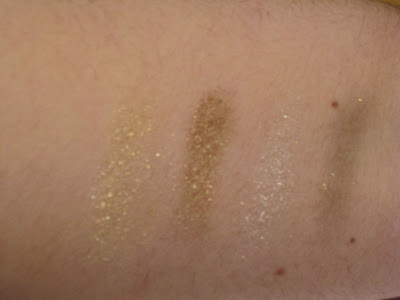 And finally the base shadow shadow in E6 is more of a creamy white gold and E2 is a true gold. 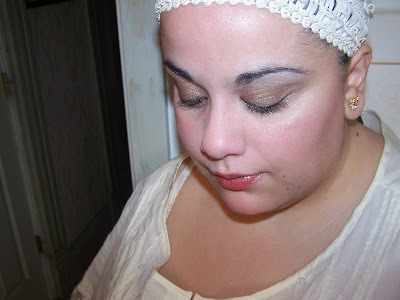 Again, same problem as before, you can create basically the same look using either of the two palettes. 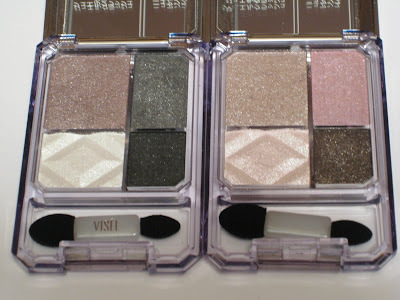 Even though the differences appear major they are in fact very subtle and for me the small changes are not enough to warrant purchasing the newest palettes unless you’re a big addict like me and have the “have to have them all” mentality I seem to possess! I also got the two mascaras that were released with the collection. At the time I was under the impression of how awesome Kose mascaras were but sadly these don’t fall under that “great” category! 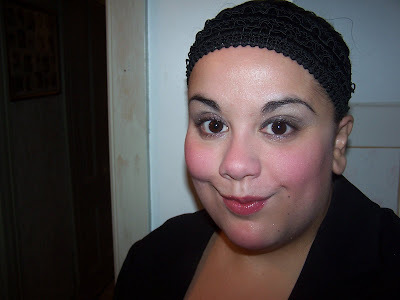 The mascaras are not worth your money at all in my humblest. They made my lashes spiky as hell! The formula is great, the wand is fantastic, and the colors available are brilliant but that didn’t add up to a great mascara experience for me! 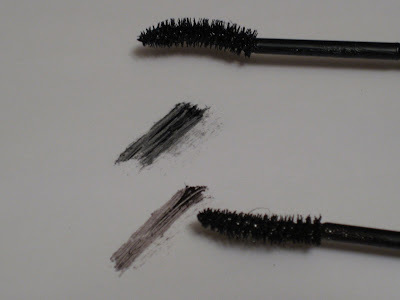 I’ve since used both colors I got, which were brown and black, and each time I tested these out for a run I ended up with the strange clumpy spike look! If I’m extra careful I do get some nice volume but I have to apply it really slow which for me is a big no! It’s the AM and I’m rushing no time for slow mascara application! 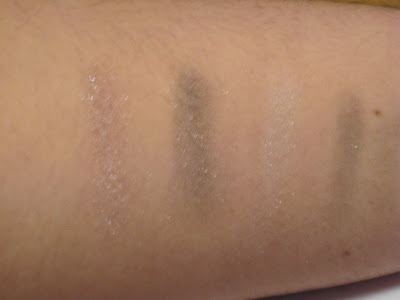 I didn’t yet dive into getting any of the new metallic loose eyeshadows that were released but that’ll be very soon! As soon as I get them I’ll be reviewing! All in all a rather weak and disappointing Spring Collection for Visee! Let’s hope Summer brings something much better! 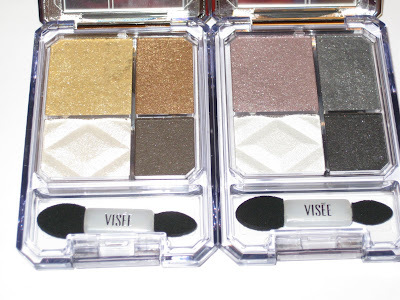 Love Visee’s Jewel Crush Eye Palettes? wow.. thanks for the ckear review, dear. I shall gladly skip the 2 jewel crushes. Anyway, i think i prefer E2 than E6 and E4 than E7. Strangely enough, I can’t really bring out E2 colours on my Asian skin. Maybe i have to practise more hehe. Why do they do that, its a good thing you pointed it out, though i do love the colour combo in the E6 Palette. I must say, Miss Musey, I’m loving the smokey-eyes! You’re most welcome 🙂 Yes they are def a skip lovie. Not worth your cash! E2 is definately a nice one compared to the others!!!!!!!!! Mmm I’ve heard lots of folk complain about it not showing up well on Asian skin. I highly recommend packing on with the sponge applicator. Don’t use your regular brushes for it. Some girls were using mac brushes for application and I don’t recommend that for applying at all as the shadows have that somewhat typical chalky feel that most japanese shadows have. I highly recommend using the included sponge applicator and really packing the color onto the sponge and then smoothing on. Are you double or single lid? Just curious as I think the color shows up better on a single lid in my opinion. I dunno why but I feel there is a bit more space to work with OVER the eye area on a single lid. Does that make any sense? Anyway I am babbling. I know isn’t it so irritating when they release similar stuff already available?! Grr! Do you have any of these by chance? They’d look outstanding on you! woah the colours looks pretty similar but you look great both neutral! 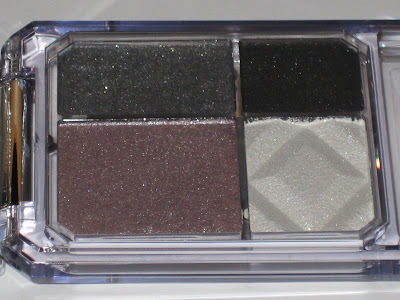 i just bought KATE gradation GD-1 palette and it arrived today, some of colours looks really similar to E6! Thanks 😉 GD1 is pretty much the same color combo almost but the less shimmer then these little guys! e7 definately has a bit of a smoky feel too it. Honestly I don’t get much purple when it’s on! it’s more a grayish black look! anyway you have a good weekend too!! Oh stash….I’m so linking you hehehehehe! I have an entire video to cover my stash lol! oh-so-embarrassed with the Mansfield thing! arghhhh I totally forgot.. I havent actually read Mansfield Park * cringe* can you believe I majored in English Lit at uni? HAHA..
ah, come to think of it, you have made the point there about single eyelids. I have double eyelids. Thanks I thought I was being confusing lol! Have you tried using the sponge applicator? Any luck? 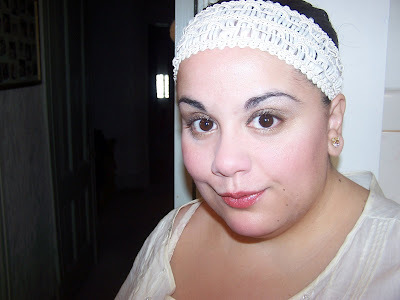 What fab reviews and FOTDs!